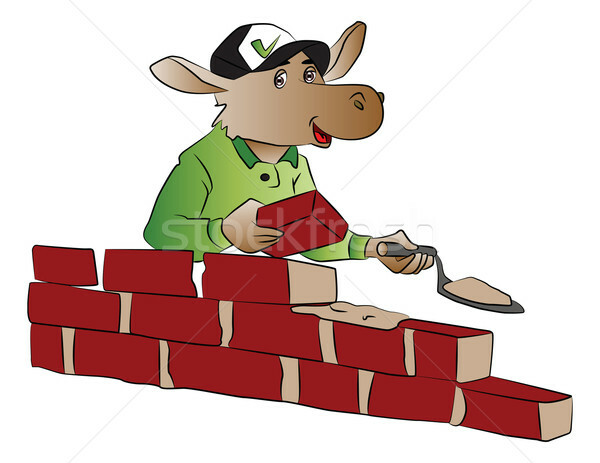 Vector of hippopotamus building a brick wall. 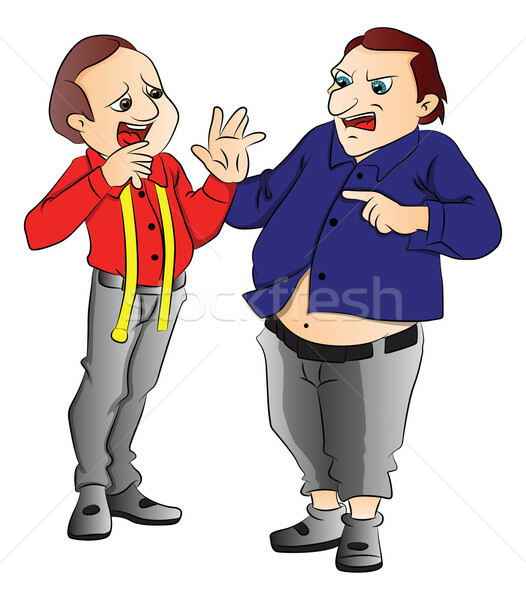 Vector of angry customer shouting at tailor. 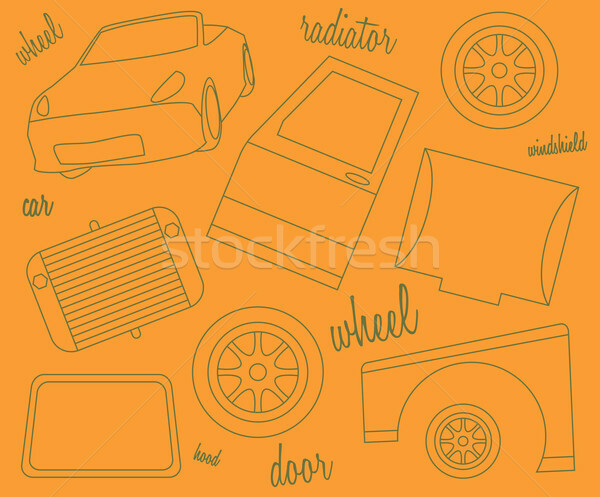 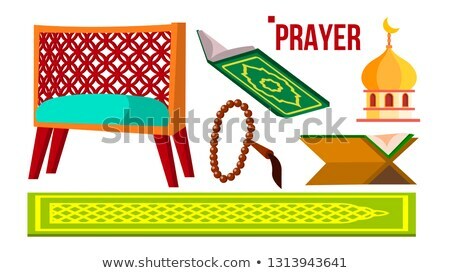 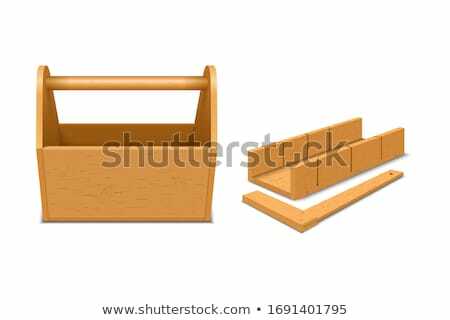 Vector of wooden toolbox with tools. 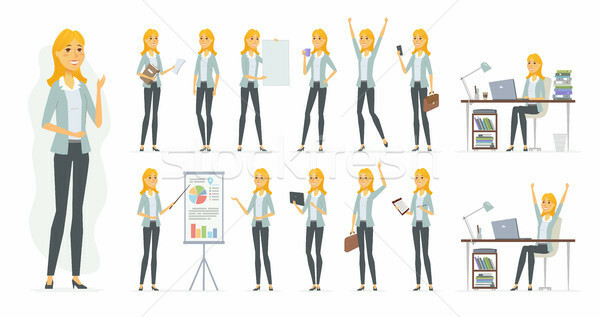 Vector of young woman with hand on hip. 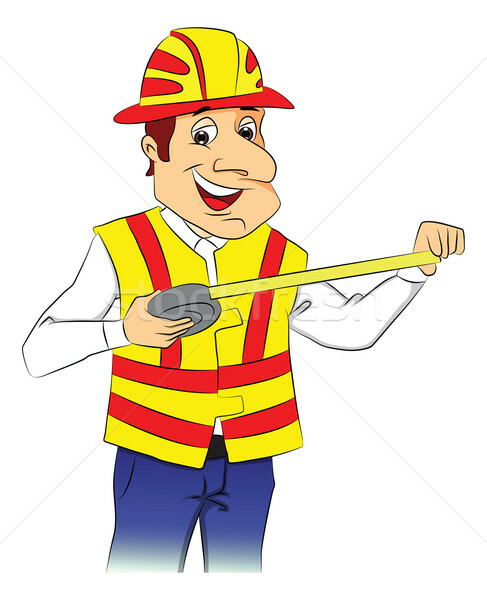 Vector of happy repairman with tape measure. 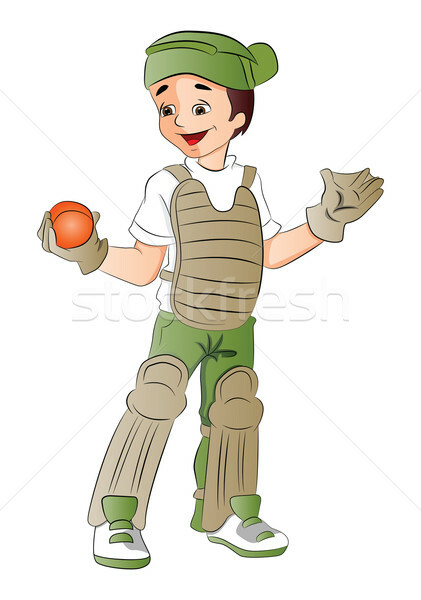 Vector of baseball keeper with ball. 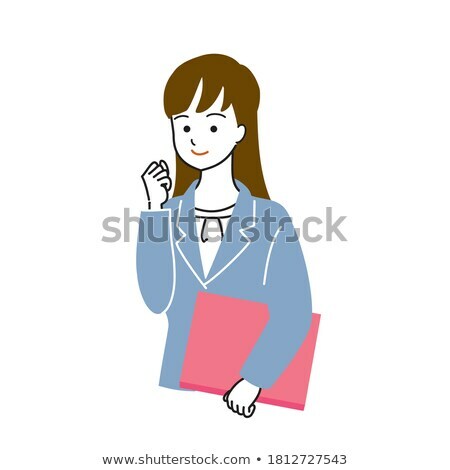 Vector portrait of young woman in scarf with her arms crossed. 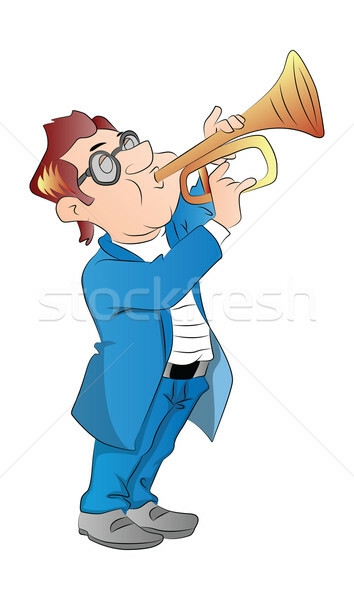 Vector of a man blowing trumpet. 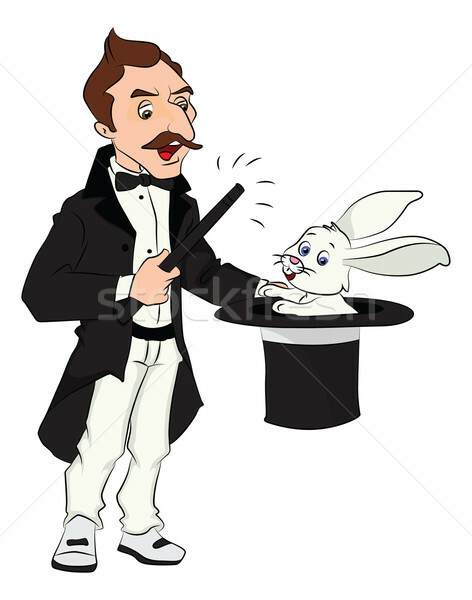 Vector of magician performing tricks. 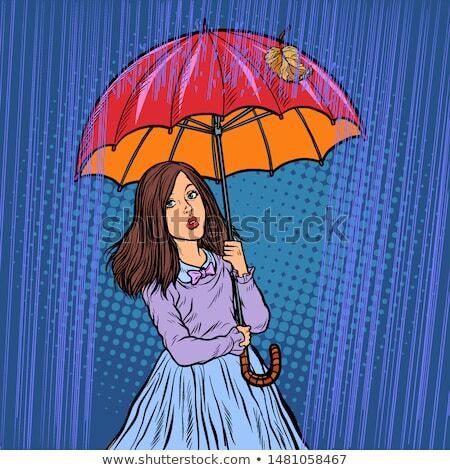 Vector of happy woman holding an umbrella. 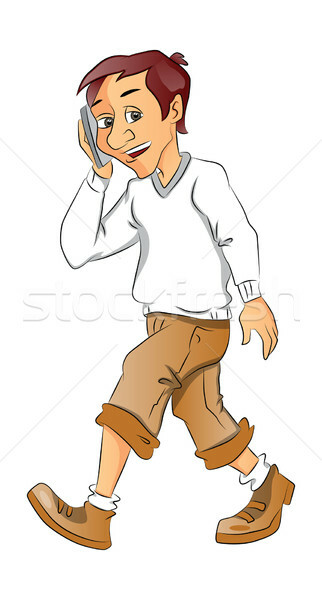 Vector portrait of a happy boy talking on cellphone. 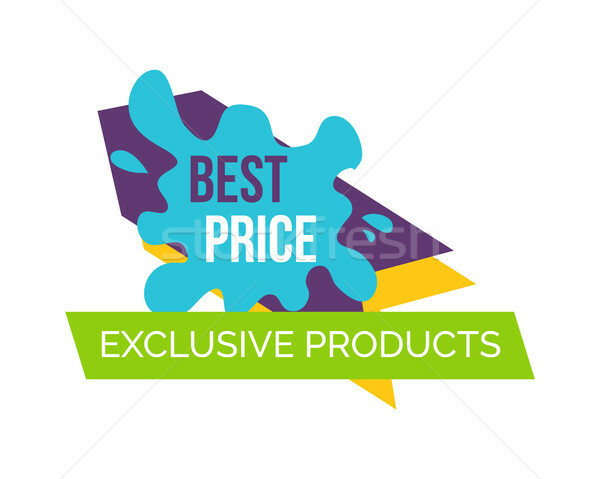 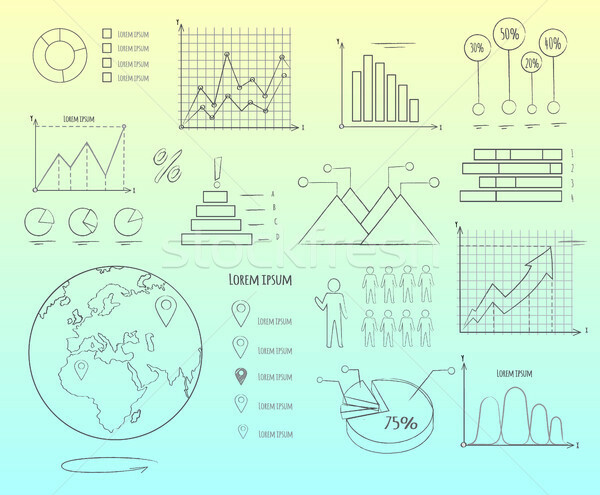 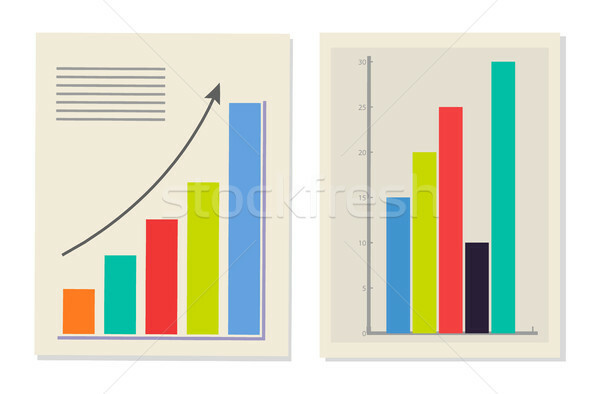 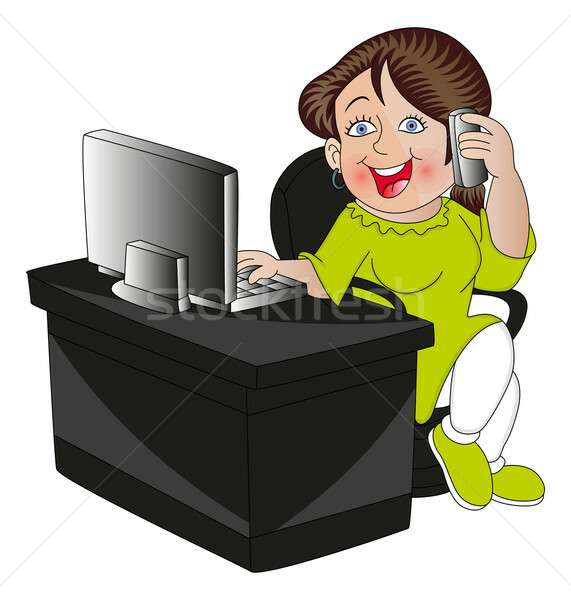 Vector of businesswoman holding a file. 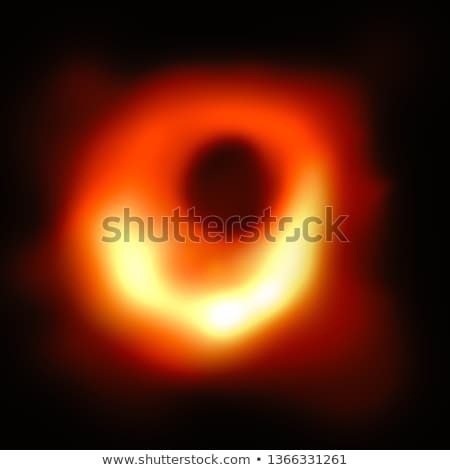 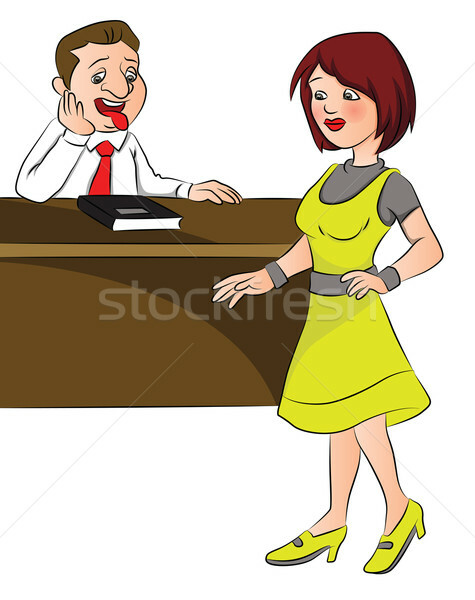 Vector of man looking at young woman. 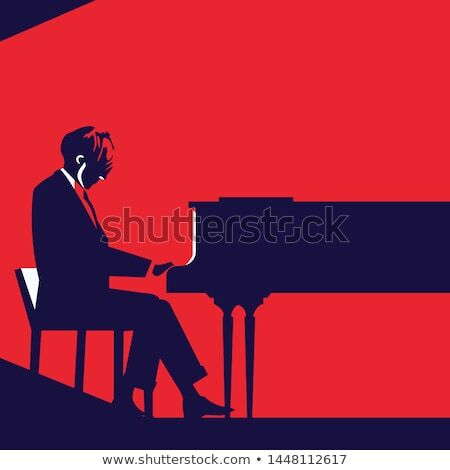 Vector of man playing piano. 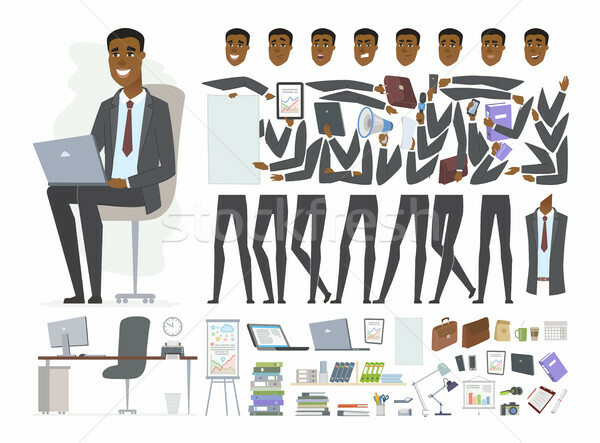 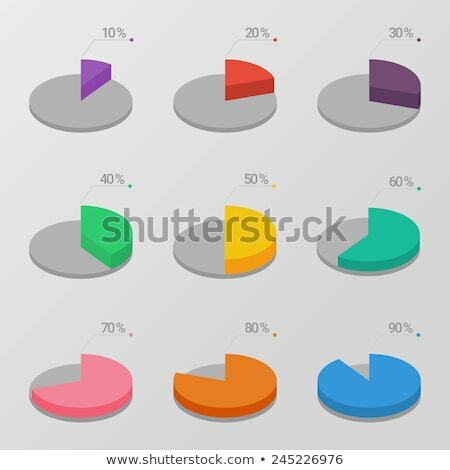 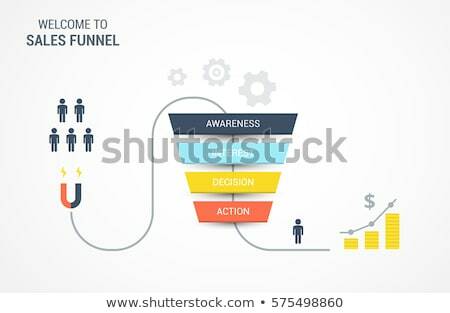 Sales funnel management concept vector illustration. 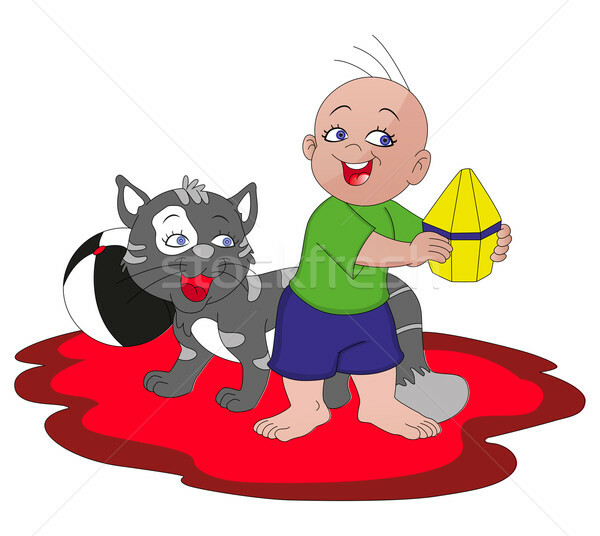 Vector of boy playing with cat. 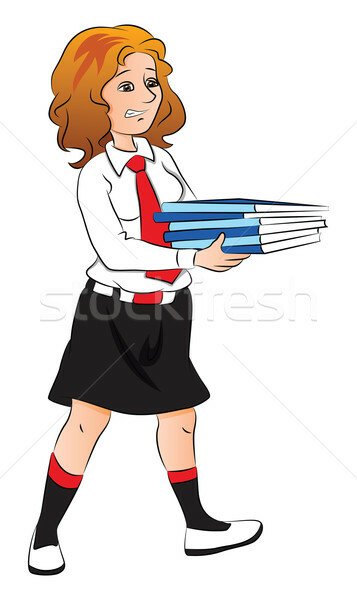 Vector of unhappy girl holding stack of books. 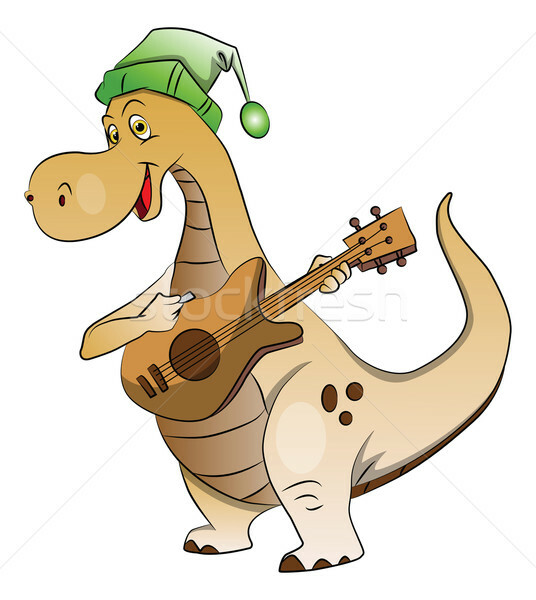 Vector of dinosaur playing guitar. 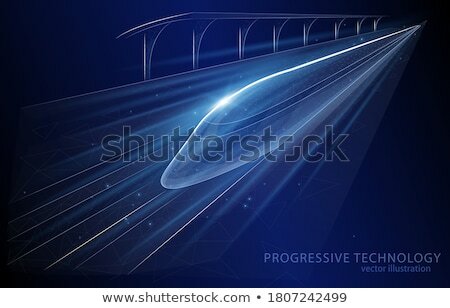 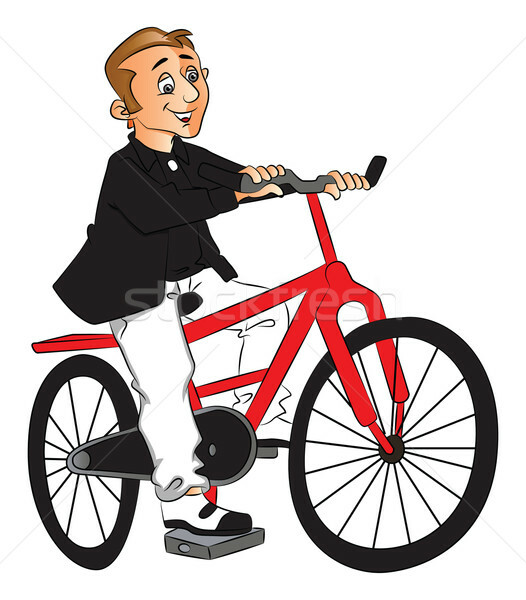 Vector of man riding bicycle. 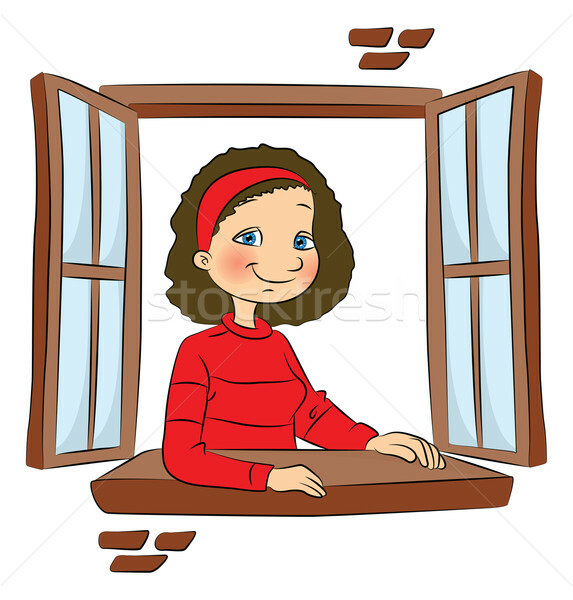 Vector of girl at window. 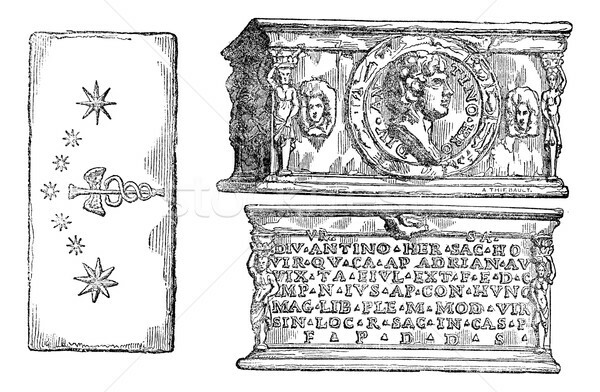 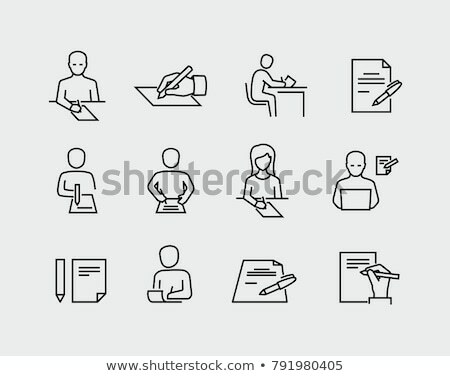 Vector of man writing notes. 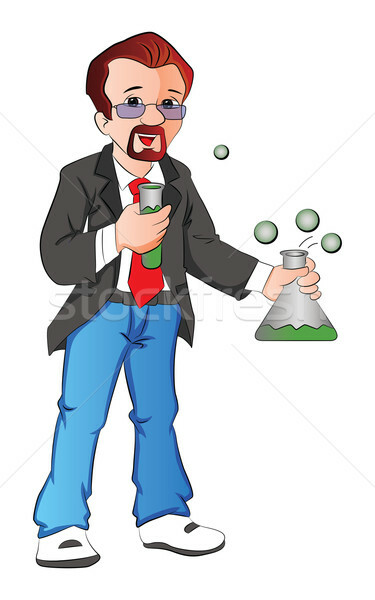 Vector of scientist with testtube and beaker. 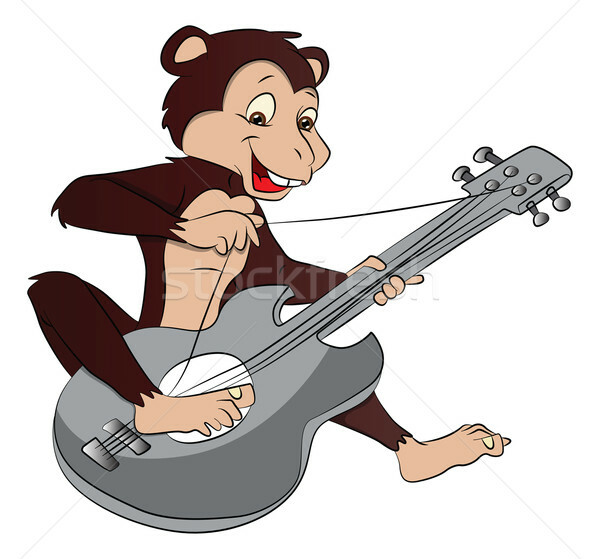 Vector of monkey playing guitar. 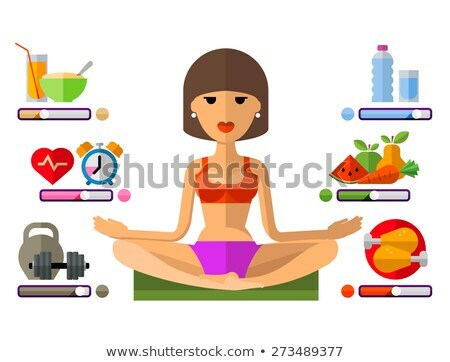 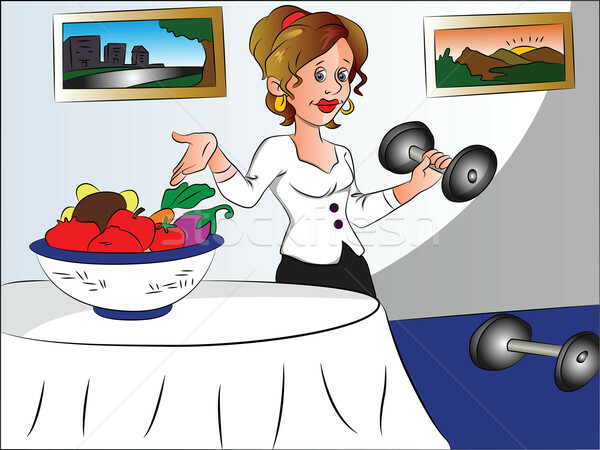 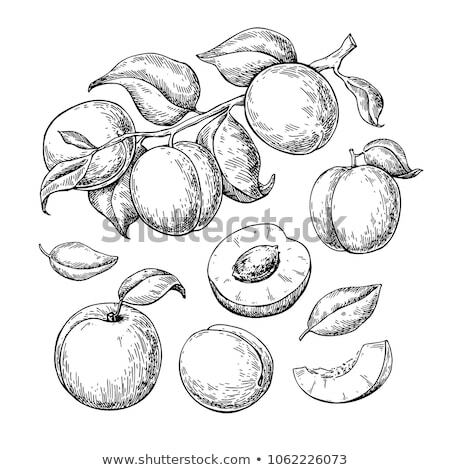 Vector of fit woman posing with dumbbell and fruit. 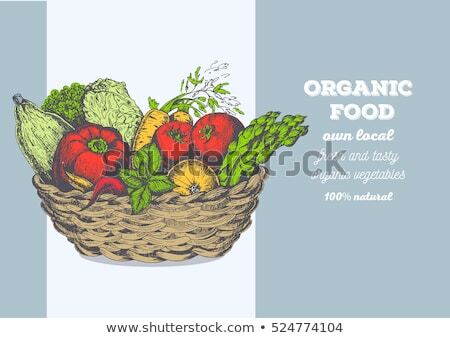 Vector of farmer with fresh vegetables. 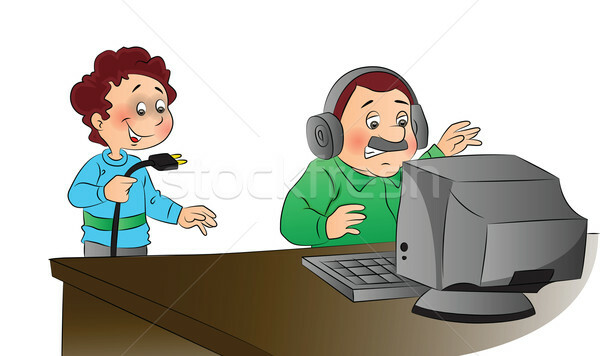 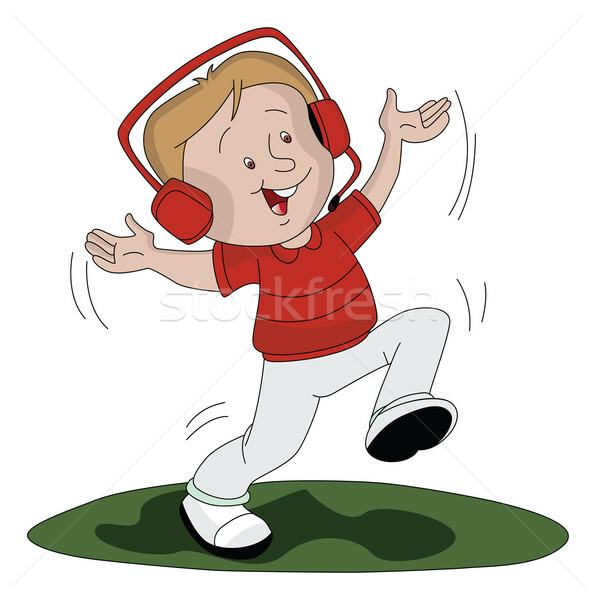 Vector of boy listening music and dancing. 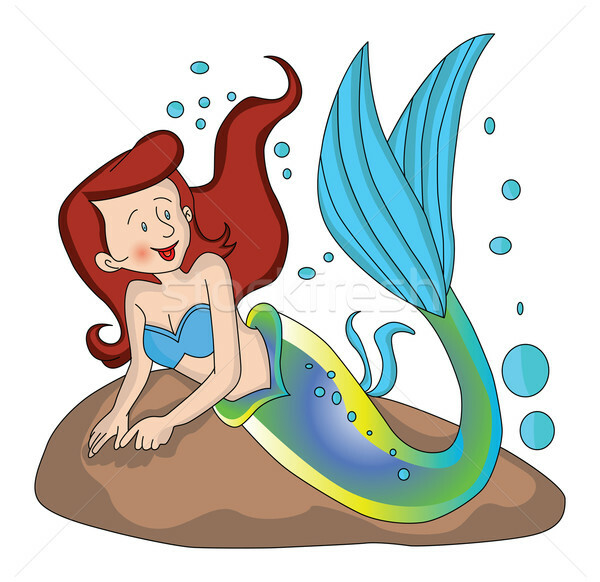 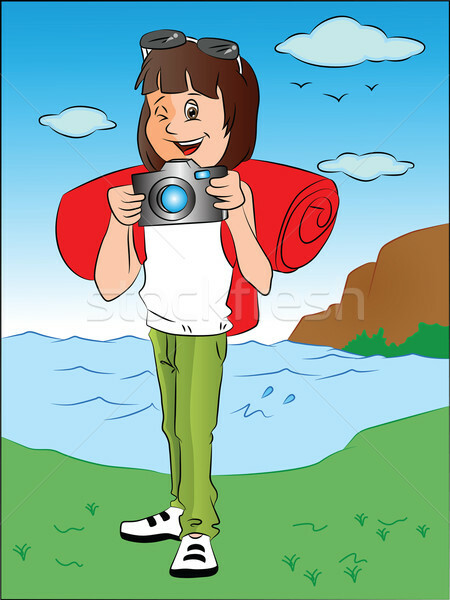 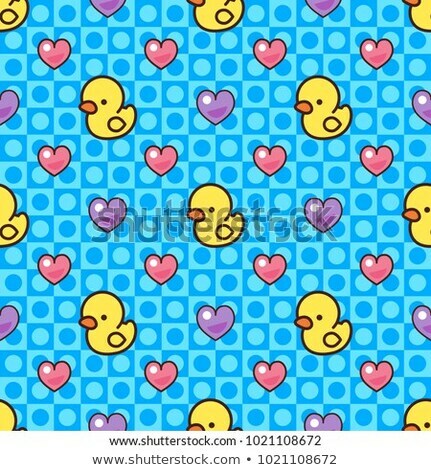 Vector of happy teenage girl with camera in front of river. 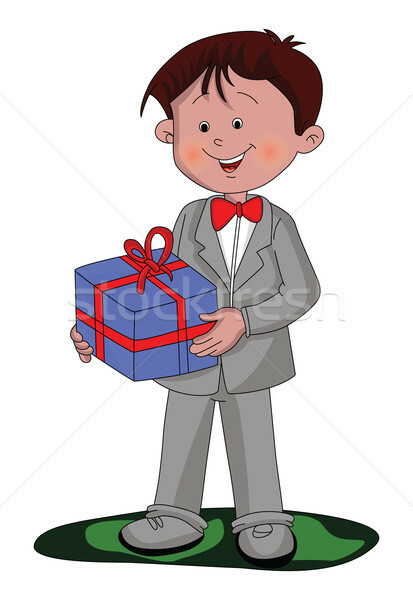 Vector of boy holding a gift box. 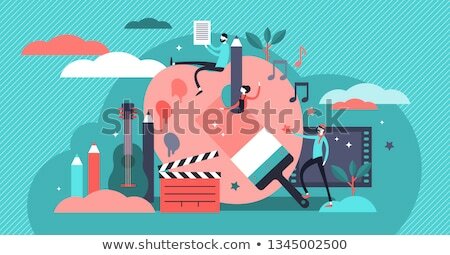 Vector of stylish young boy. 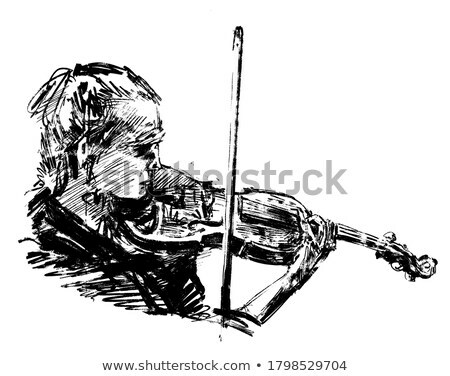 Vector of musician playing violin. 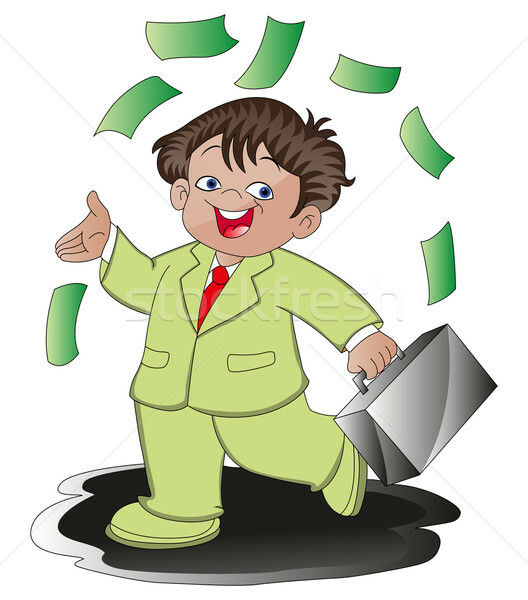 Vector of happy businessman carrying moneybag. 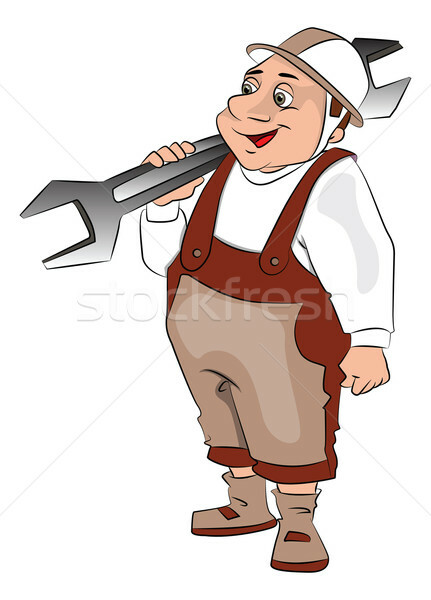 Vector of fat repairman carrying a spanner. 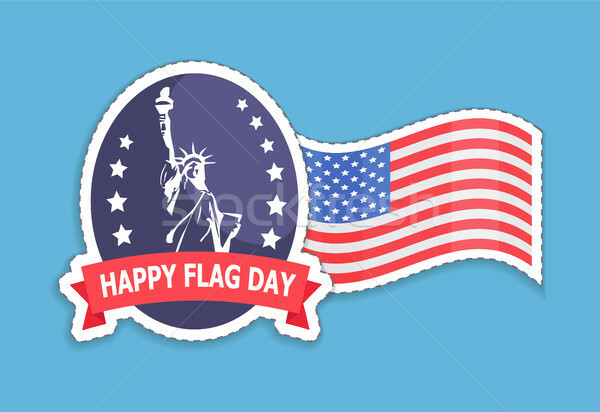 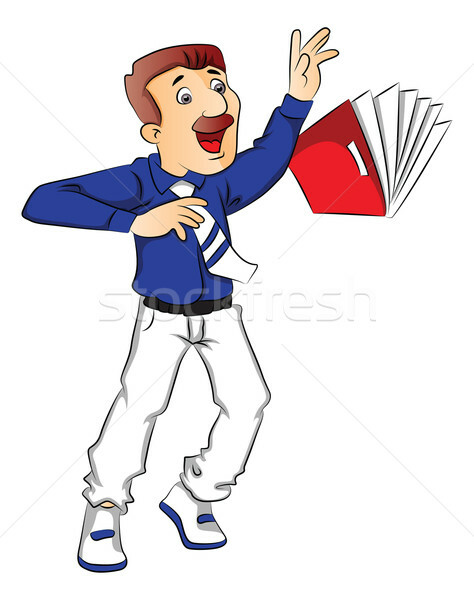 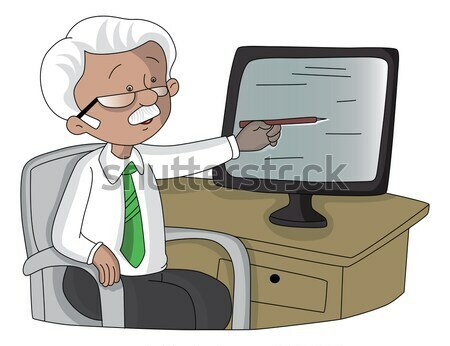 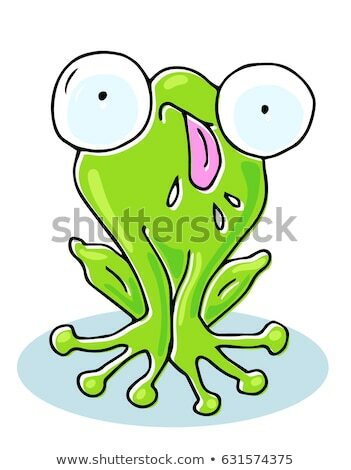 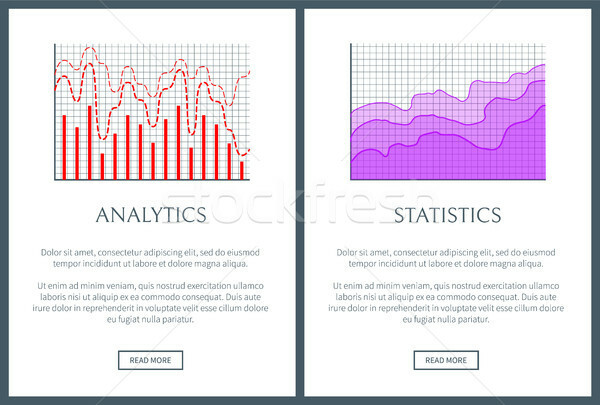 Vector of shocked businessman trying to hold a falling file. 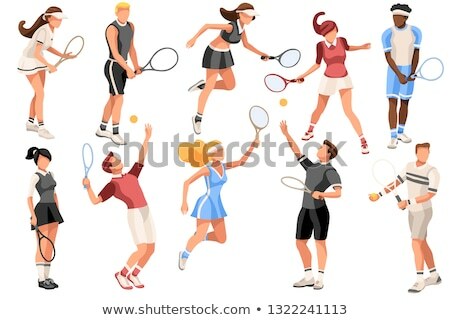 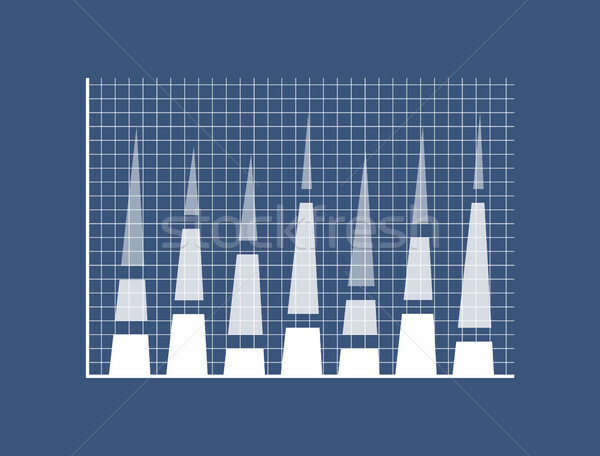 Vector of tennis player hitting the ball. 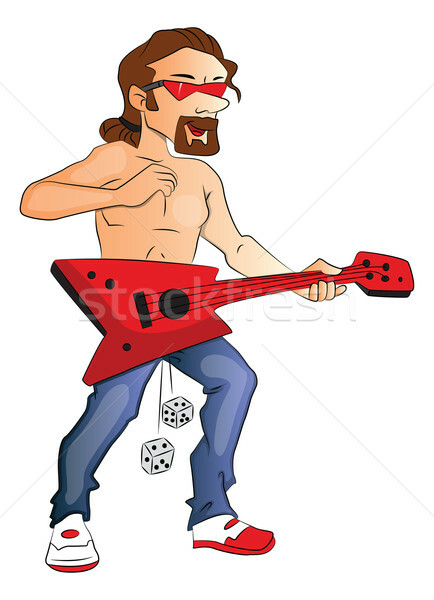 Vector of shirtless man playing guitar. 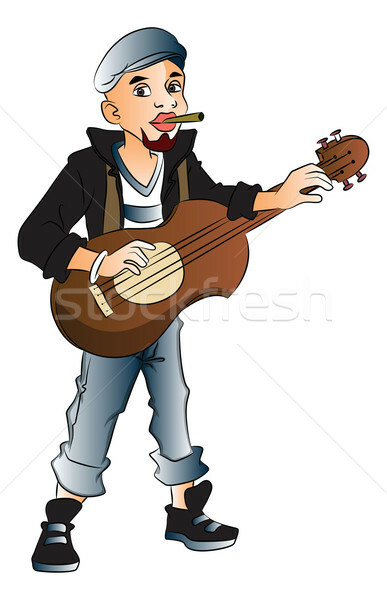 Vector of rockstar playing guitar and smoking cigarette. 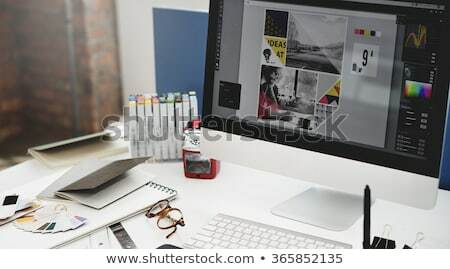 Vector of man painting computer. 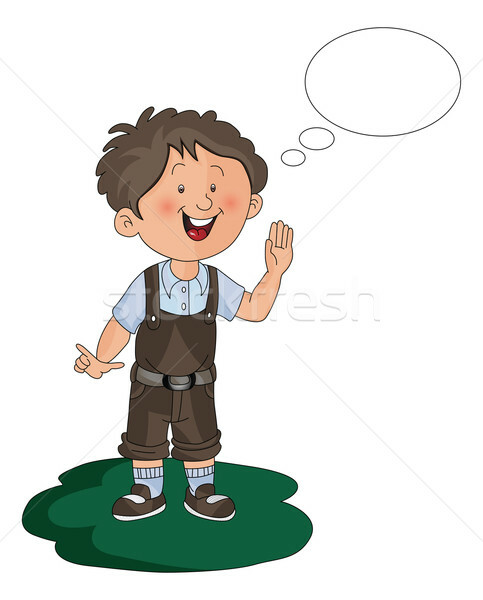 Vector of boy with thought bubble. 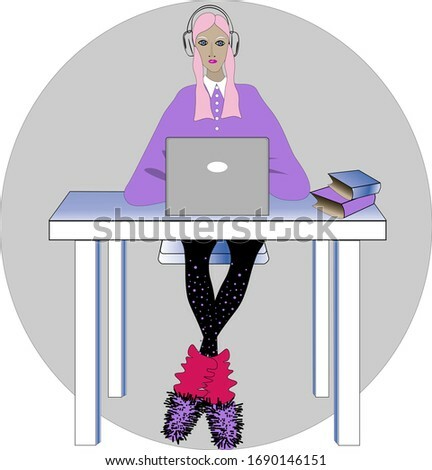 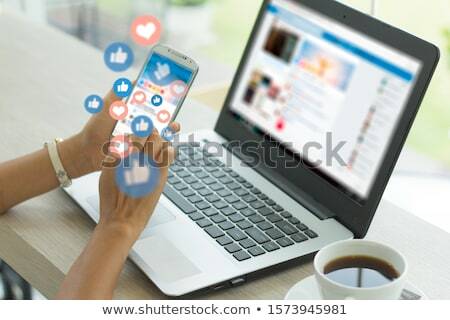 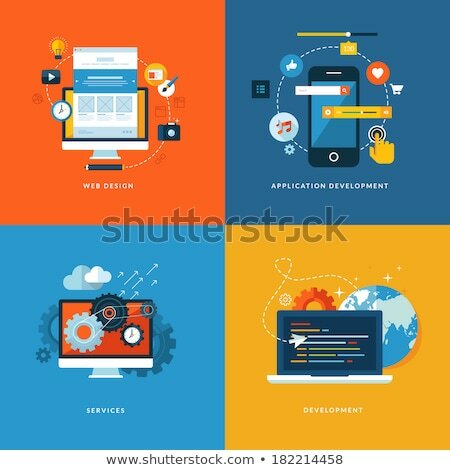 Vector of woman using cell phone and computer. 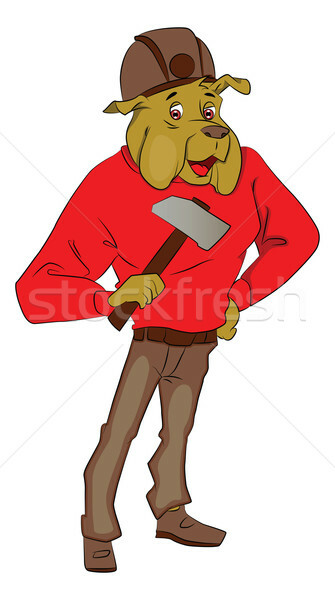 Vector of dog holding an axe. 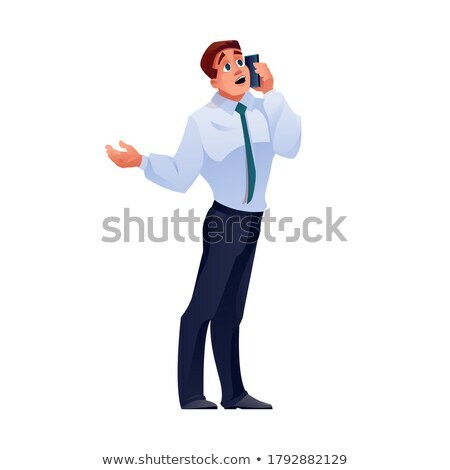 Vector of angry businessman holding a cellphone. 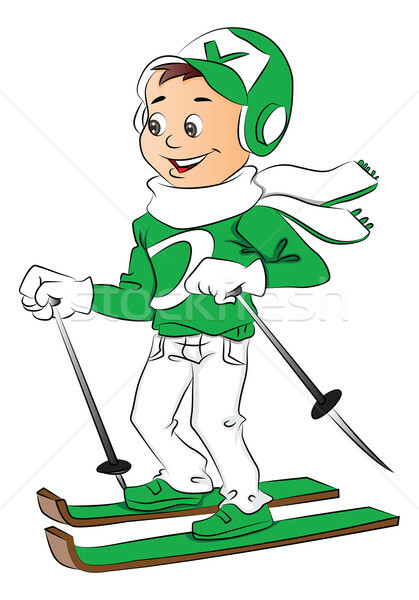 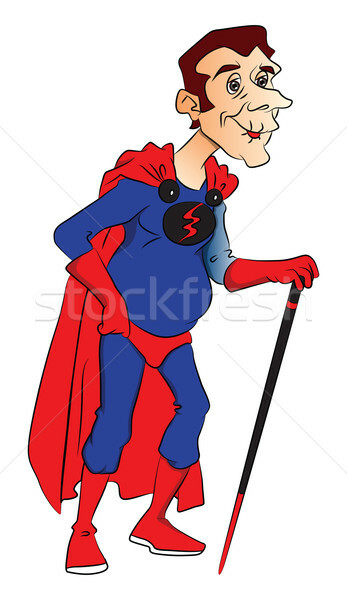 Vector of superhero with stick. 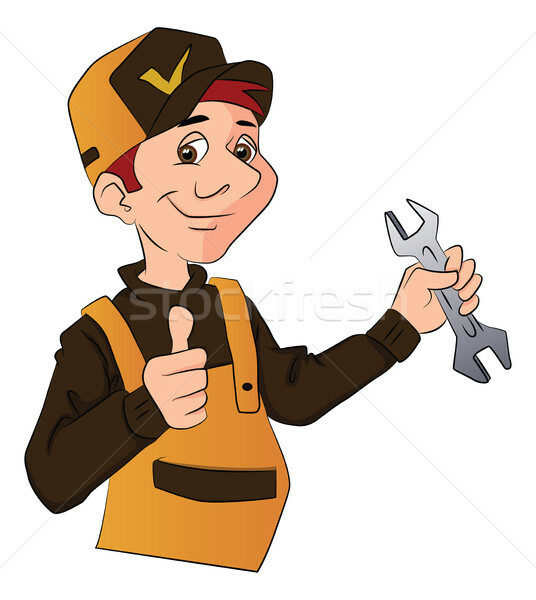 Vector of a handyman holding a wrench and giving thumbs up. 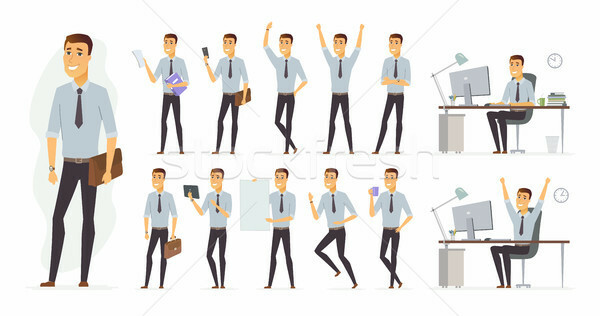 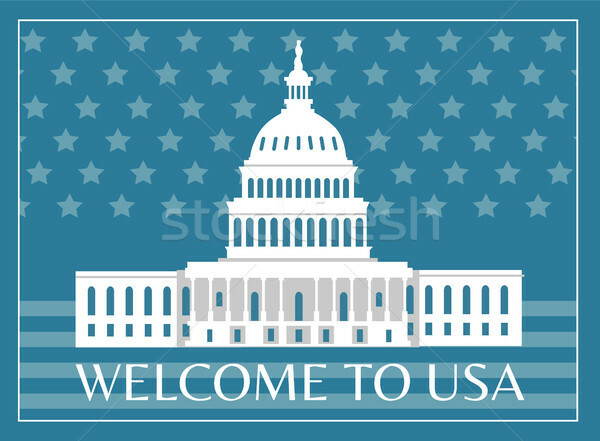 Vector of man standing with arms crossed. 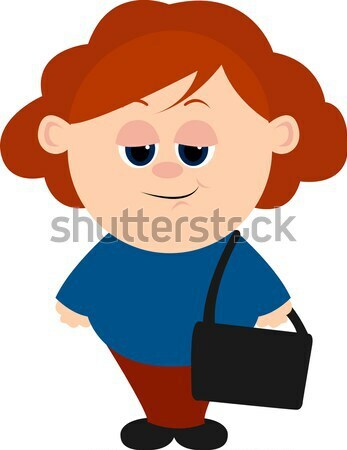 Vector of african woman giving piggyback ride to son. 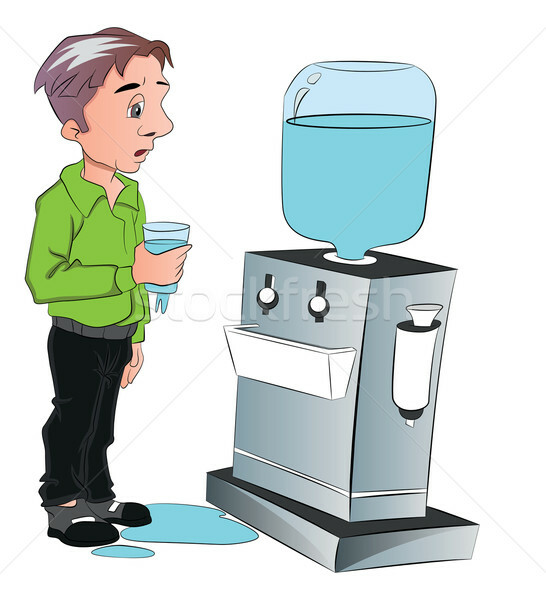 Vector of man drinking water from cooler.